Senior from the University of Wisconsin Madison and member of the Track and Field team. She competes in the Heptathlon and is a 3x top ten finisher in the Big Ten Conference. 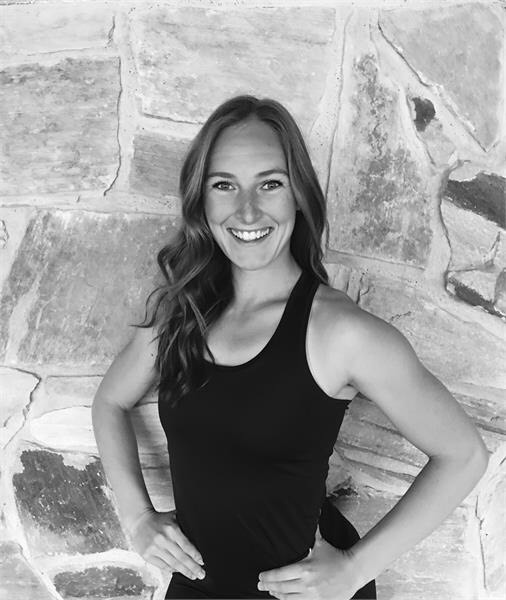 She has a passion for all things fitness and health.